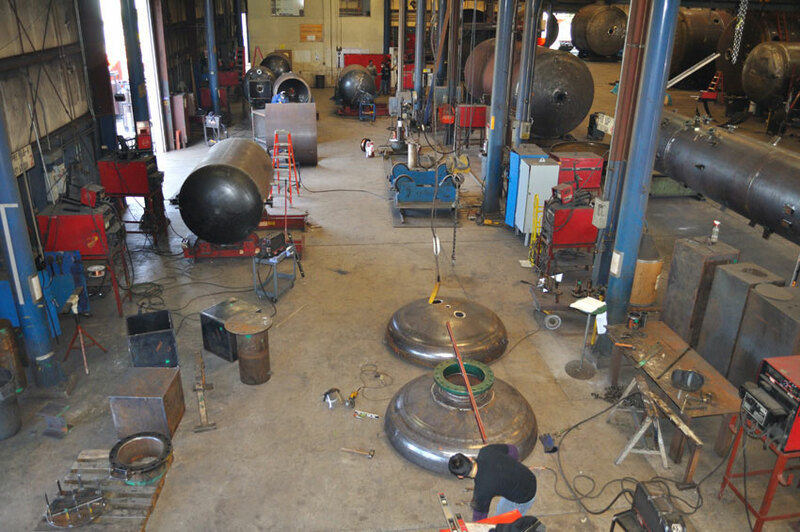 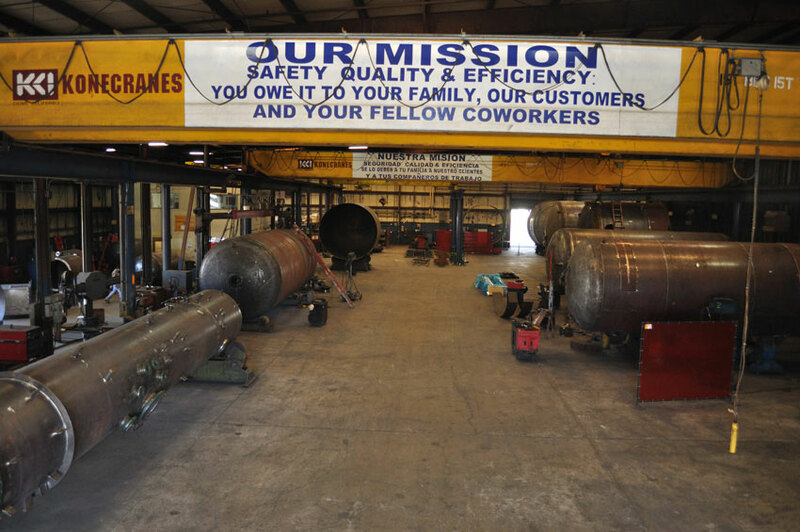 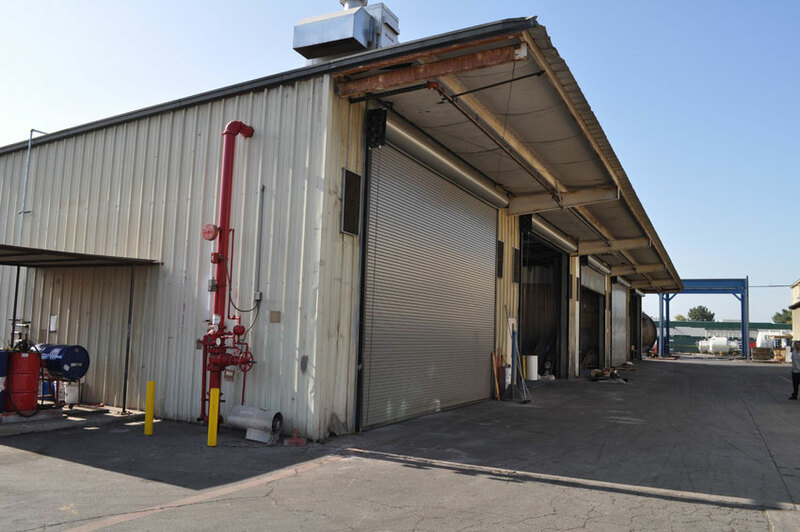 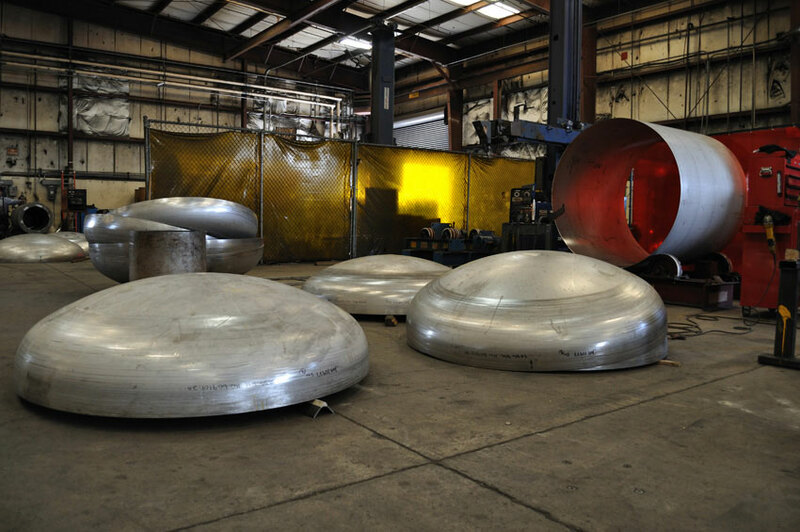 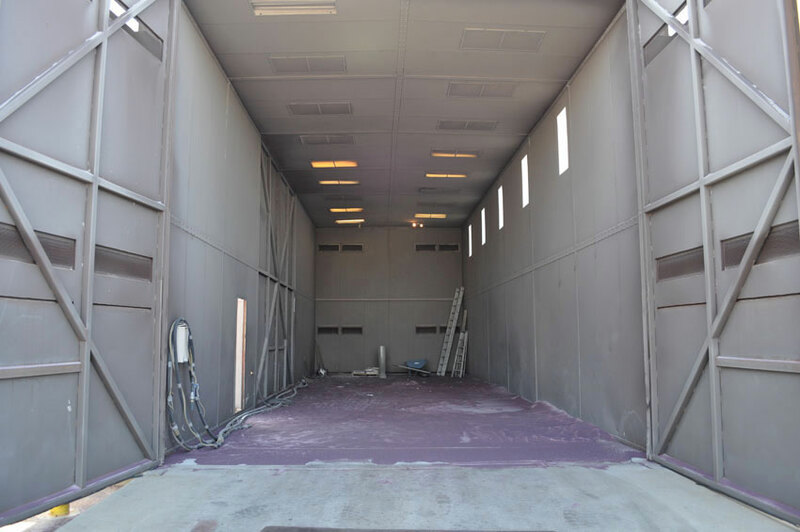 Our state of the art in-house manufacturing facility is housed on over 10 acres with 9,000 square feet of office space, over 100,000 square feet of manufacturing and 12,000 square feet dedicated sandblasting and indoor climate controlled painting areas. 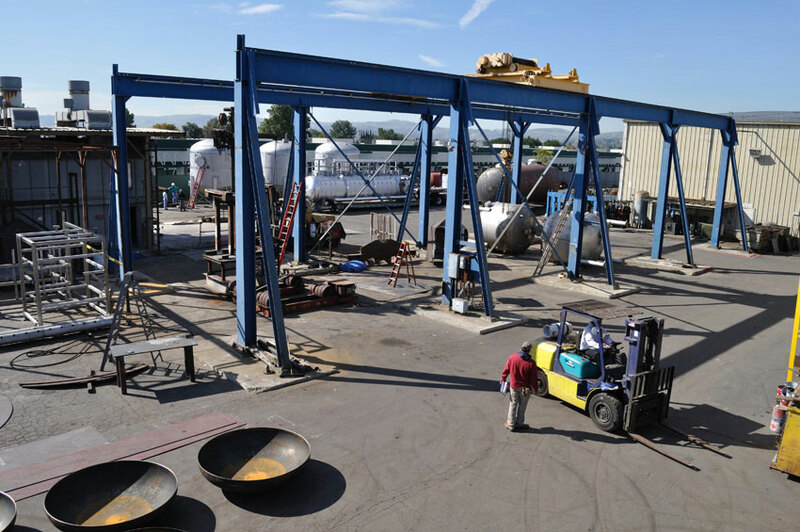 All of which are tracked with an ERP system that includes barcoded traveling work orders for real time data collection throughout manufacturing. 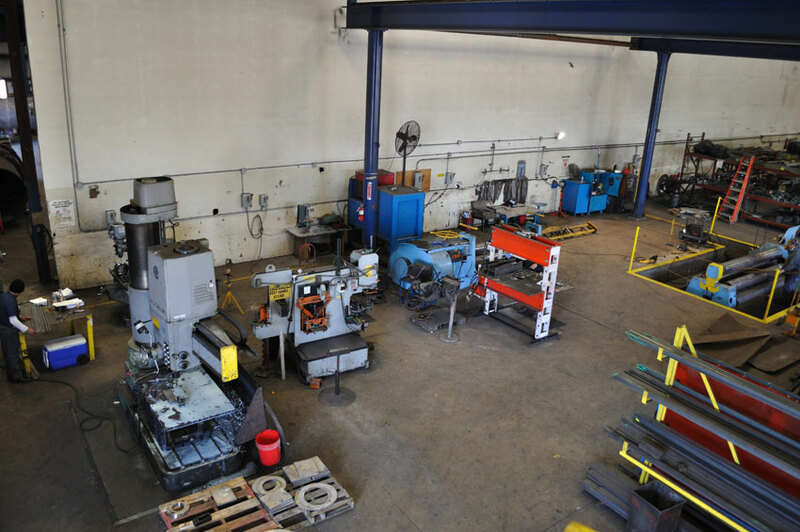 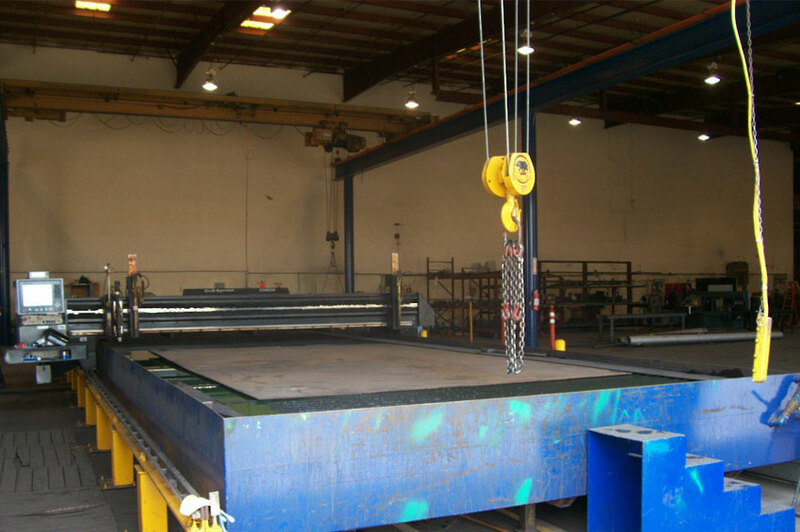 Bench welding stations with positioners, mills, lathes, drill presses, Ironworker & hydraulic press.